Truck-Lite Co., LLC, a worldwide leader in heavy-duty lighting, wire harness, mirror, telematics and visibility systems, has announced that its 99® Series harness system will be standard on all East BST, BST II, MMXTM and NARROW NECK flatbed trailers, starting in the first quarter of 2018. The Truck-Lite 99 Series has been designed as a closed system by integrating a molded plug with two sealing surfaces, rather than just one. This new two-seal plug keeps moisture and debris out of the plug, guarding against corrosion. 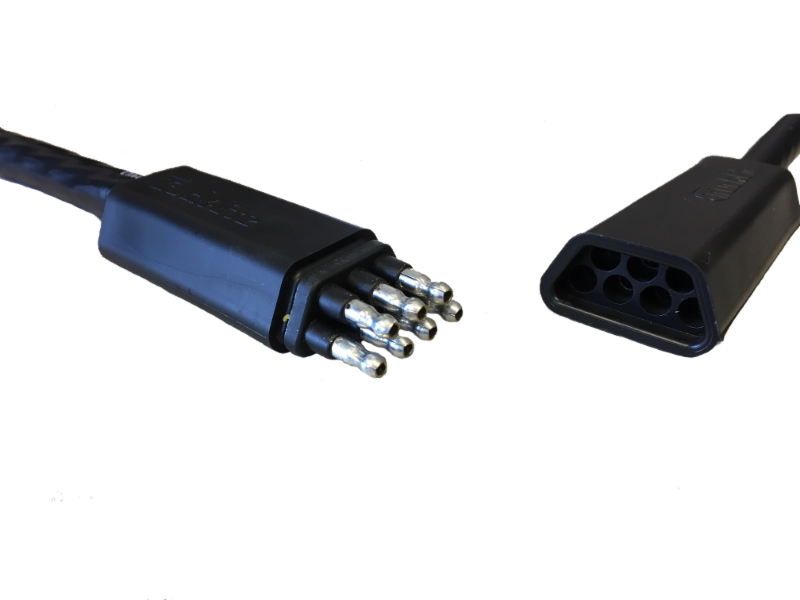 The 99 Series uses a clamp, also serving as the mounting bracket, that wraps around the width of the plug to ensure that the connection is secure. Typical harness clamps only wrap around the junction itself so the wider clamp holds the joint more securely, resulting in a more reliable connection. 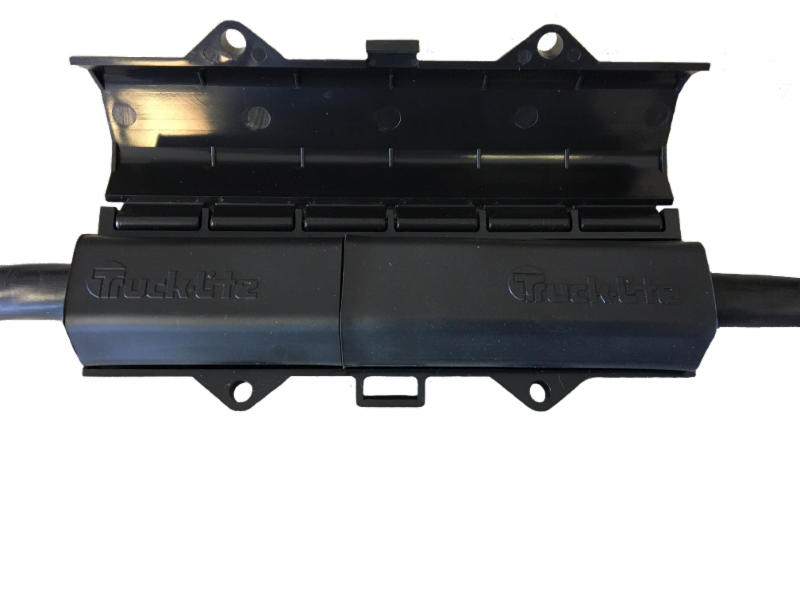 Truck-Lite is the first harness manufacturer to design a trapezoid-shaped connection, which makes installation quick and easy, allowing the operator to confidently achieve proper pin alignment and a positive lock. Since most harness cable connectors are round, it is sometimes difficult for an operator to be assured of a positive pin connection from underneath the trailer. East Manufacturing Corp. is a leading manufacturer of a full line of aluminum platform, dump and refuse trailers, and steel dump trailers and dump bodies, for the commercial vehicle, construction, agricultural and refuse markets. Headquartered in Randolph, Ohio, East has provided innovative standard and custom trailer products that deliver superior performance, strength and flexibility for nearly 50 years through its network of 98 trailer dealer locations. Visit East Manufacturing at www.EastMfg.com.